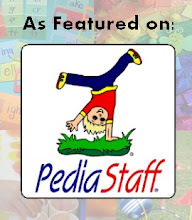 During Better Hearing and Speech Month, I dedicated an entire week to phonological processes. 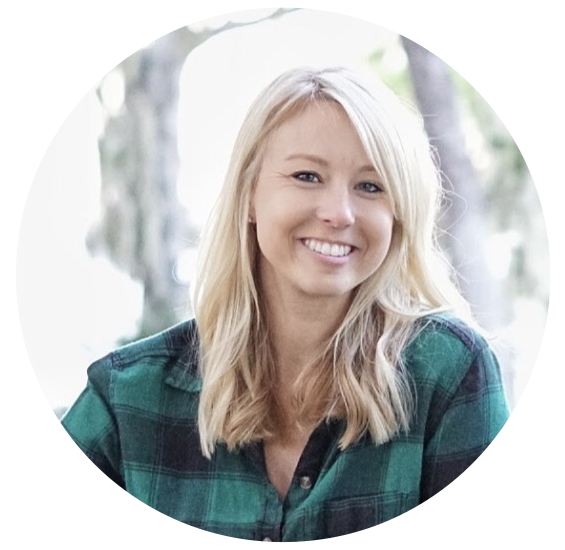 On one of my posts, I asked the question, "Which phonological process do you encounter the most?" I had an overwhelming response from fellow readers stating that cluster reduction is by far the most popular process among their students and clients. With that information in mind, I created Cluster Reduction Rodeo! 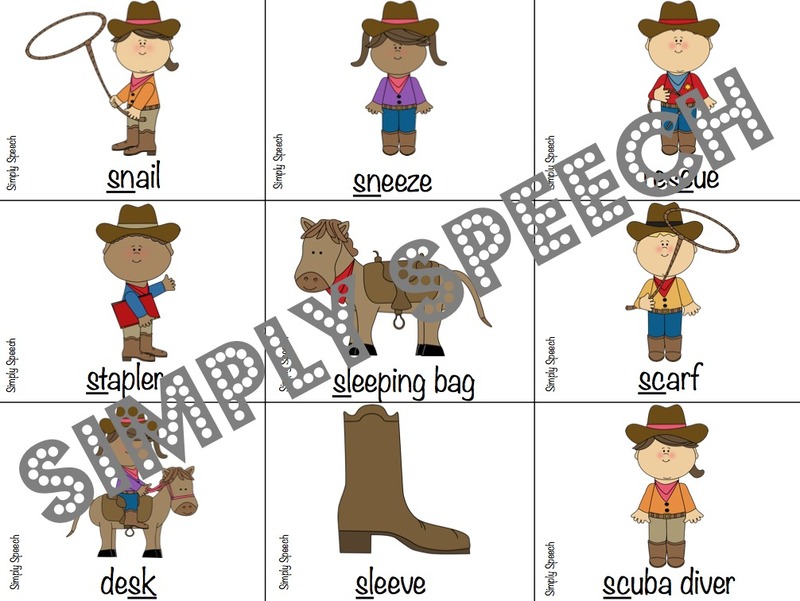 This activity is designed to be used with students that demonstrate the phonological process of cluster reduction. Cluster reduction is defined as the simplification of a cluster by deleting one of it’s sounds. A game board. Use this game board with the cluster cards. 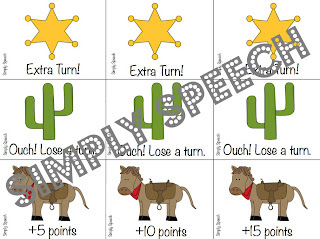 Have students practice a target(s) from the cards then move across the board. 106 cluster target cards for the S, R, L sounds. There is also a page of blank cards that you can use however necessary for your students' individual needs. This will be great to work on clusters! Thanks! 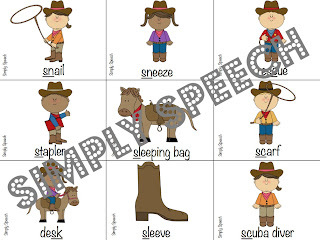 Simple and easy to use activity with adorable visuals that targets S, R, L clusters at word level. Super cute graphics and theme! Definitely will get a lot of use out of this packet! Always need more s blend work! Thanks! Great word choice and theme! 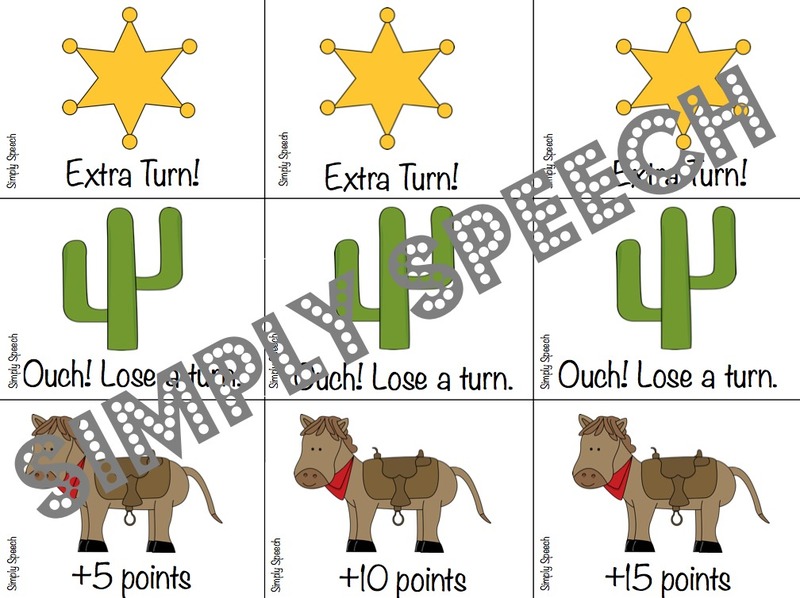 You can download this activity from my TpT store here.... or try to win a copy below! Cluster reduction is so common in my little kiddos! Thanks for this resource, it looks great! Looks like a great activity for a common issue! This is a common issue on my caseload. The activity looks great! 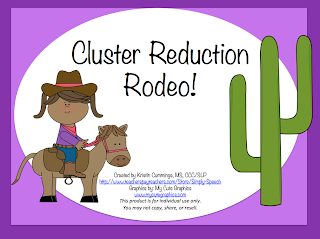 I would absolutely love to use Cluster Reduction Rodeo to work on blends with the children I see! It absolutely is the most common process I see! I just evaluated two students who this would be perfect for, plus so many others on my caseload!! I worked on cluster reductions quite a bit but never had a super fun way of having it as a game. 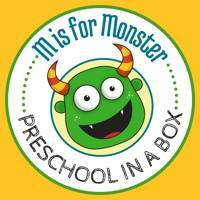 I'll be working with only preschoolers this year so this is perfect! So clever and cute! ALways targeting this with my pre-k and k kids! Yes, I always have several cluster reduction kiddos. Yes! I have so many working on this. Yes! This activity looks great! Yes! I have lots of kids with cluster reduction! yes I have tons of kids with s blend reduction. Yes, almost all of my little ones exhibit this. CCSS Planner! Product Review & Giveaway! Star Spangled Speech... With A Giveaway! Time To Vote For July's Book! SLP Book Club Discussion Board! A Final Post on Speech Centers!